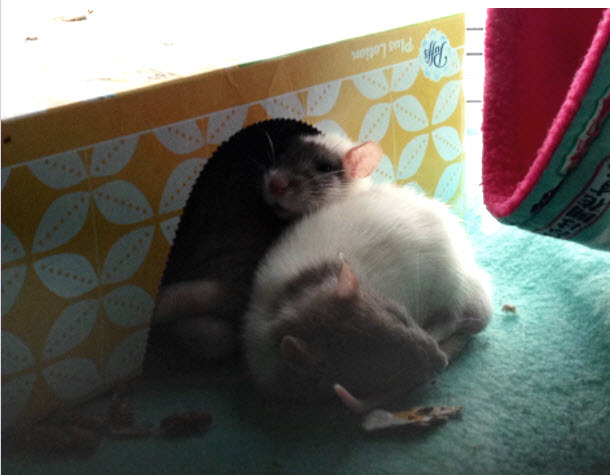 Use a tissue box as a house for your pet rats! Get a rectangular tissue box and remove the tissues. Remove the plastic flaps from along the edges of the dispensing area, and feel along the inside of the box to find any glue that was holding the plastic flaps in place to remove it. Put the tissue box upside-down in your rat’s cage.